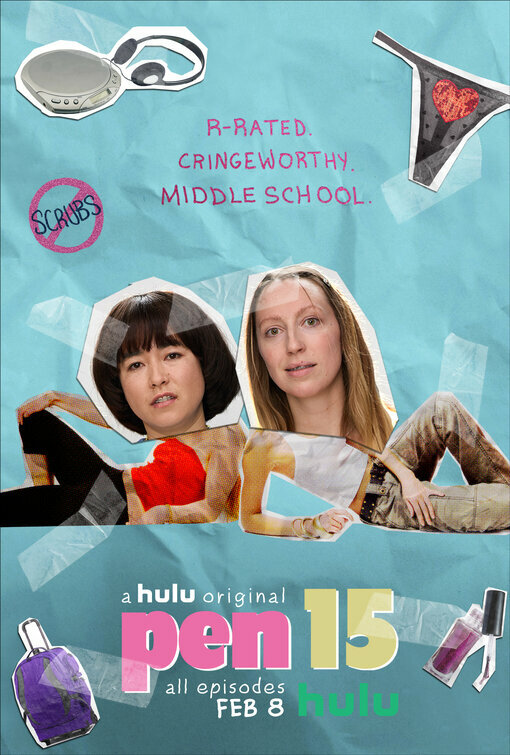 A Hulu original series. The comedic story of middle school seen through the eyes of two 7th grade girls dealing with the awkwardness of being a teenager. All episodes released on February 8th, 2019!